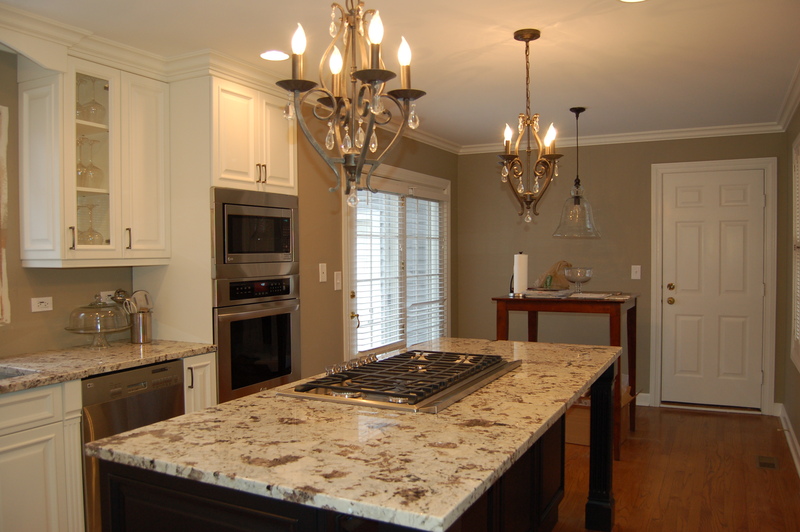 One of the most important aspects to remodeling is knowing, and controlling, your budget. There are so many variables that go into determining the cost of a project. Like other areas of life, you get what you pay for, a high-quality craftsman and custom workmanship will cost more. Having a professional group of dedicated people who are focused in your remodel projects can make all the difference in the world.